A child’s education is one of the most important thing in life. 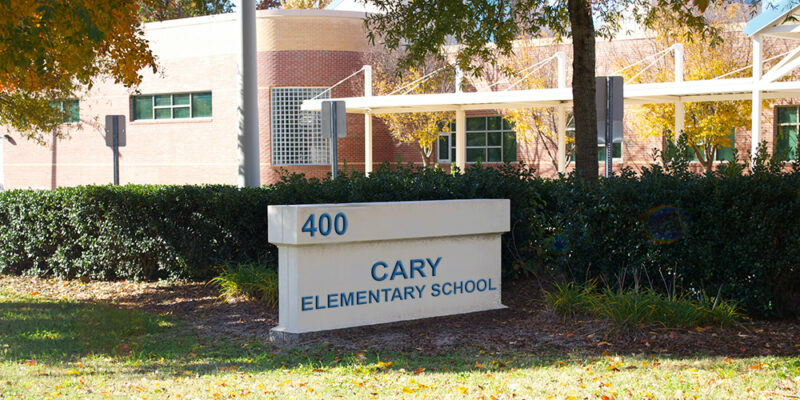 Wake County Schools have been recognized as some of the best in the state of North Carolina. It is understandable therefore that a home’s school district can be very important when choosing where to live. These pages allow you to search for homes by school. The Triangle area is consistently winning accolades, ‘Best Place for Business’, ‘Best Place to Live’, ‘Fastest Growing City’, ‘Best Place for Singles’ etc. With the nations largest research park, RTP, and more PHD’s than anywhere else in the country the Greater Triangle area is THE place to be. The Kevin Lingard Team are a group of full time, professional, real estate agents. As a result they are committed to helping you find your perfect home in Cary, Apex, Morrisville, Raleigh or any of the other great Triangle communities. Making your move as smooth and worry free as possible.